The U.S. Department of Justice (DOJ) took an aggressive stance against the Affordable Care Act (ACA) in a recent court filing, siding with a December 2018 federal judge’s ruling that the entirety of the law should be struck down. The decision in Texas v. United States hinges on the fact that Congress repealed the ACA’s so-called individual mandate. Eighteen state attorneys general argue that legislative change renders the rest of the law unconstitutional. As recently as January of this year, DOJ’s position was that only certain provisions of the law should be invalidated, like protections for people with pre-existing conditions. That decision alone would have harmful consequences for millions of Americans. Now, however, the administration is asserting that U.S. District Judge Reed O’Connor’s decision should be entirely affirmed — putting the health coverage of 20 million people at risk, including children and adults who have gained dental coverage under the ACA. To be clear, if this decision were upheld, its ramifications would be far-reaching. It would dismantle the health insurance marketplaces, which have helped millions of Americans get more affordable private health coverage, including dental insurance for children. The expansion of Medicaid coverage to millions of previously ineligible low-wage adults would also be in jeopardy. This would no doubt have a ripple effect on children’s medical and dental coverage and their access to care, eroding oral health gains kids have made over the last few years. Data shows that when parents have coverage, kids are more likely to have coverage and get the care they need. Moreover, the Urban Institute estimates that if the ACA were to be struck down, Medicaid enrollment would drop by about 15 million — eroding health care access of 12 million adults and 3 million children. As Medicaid is a key source of children’s dental coverage, this would threaten kids’ oral health. The expansion of Medicaid coverage to millions of previously ineligible low-wage adults would be in jeopardy. This would have a ripple effect on children’s medical and dental coverage. making a host of life-saving preventive services available at no cost to patients. The ACA also ensures that most health insurance plans cover 10 essential health benefits (EHBs), including maternity care and pediatric dental services. 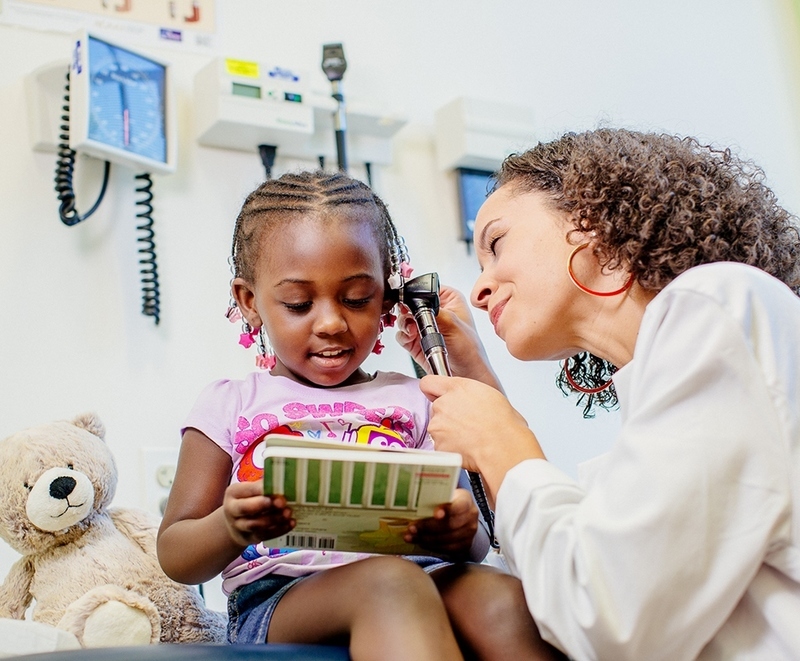 As CDHP highlighted this time last year, the ACA has been critical for advancing children and families’ access to oral health care and coverage. Thanks in part to the ACA, 90% of children now have some form of dental benefits and many more adults do, too, than in prior decades. The public has made it abundantly clear that access to affordable health care remains a primary concern and many of the ACA’s provisions continue to be widely popular. And yet, despite promises to make health care more affordable and protect people with pre-existing conditions, the White House has just taken a firm stance that would do the opposite, putting the financial security and well-being of millions of families at risk. While this court case will certainly face a lengthy appeals process and may come before the Supreme Court, it is alarming that the administration would further encourage the complete elimination of the ACA with no apparent consideration for the consequences. At CDHP, we will continue to push for improvements to the ACA and the health care system as a whole so that oral health care is more accessible to everyone. There is no justification for moving backwards when there is more work to be done.